The HP Z Display Z27i is a 27-inch professional desktop monitor with 2560 by 1440 native resolution. It features a high-quality IPS screen, LED backlighting, and an anti-glare that many people—including myself— find desirable. The Z27i also offers far greater ergonomic flexibility than most monitors, providing height adjustment, tilt, and the ability to rotate into portrait orientation. Other niceties include four downstream USB 3.0 ports and plenty of connection options such as VGA, DVI-D, and HDMI. Though the Z27i does support DisplayPort, it does not offer the DisplayPort out connection necessary to allow for that spec’s multi-streaming feature that lets you daisy chain monitors. Wide 178 degree viewing angles to ensure that those collaborating around your screen see the same colors as you do. 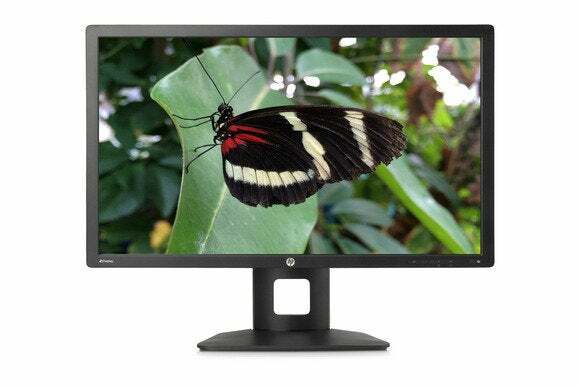 The display uses an IPS Gen 2 panel, which blocks less light than earlier IPS panels, helping to reduce power consumption. I tested the display on both Macs and PCs and found the the Z27i delivered natural looking skin tones, neutral grays, and white points a little warmer than the Apple HD Cinema display. I used it as my primary desktop monitor for a couple of weeks and found text to be very legible, even at small point sizes, and I really appreciated the height adjustments and its anti-glare screen. I found no problems with color uniformity across the screen. 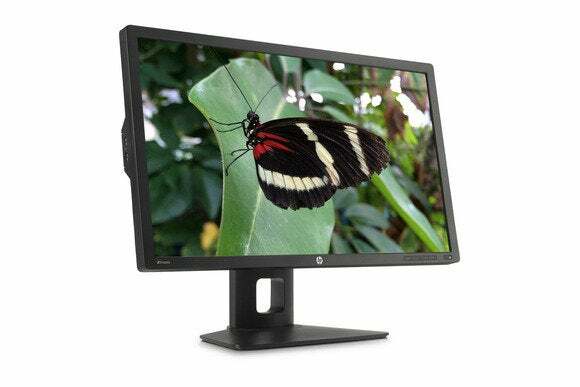 For those looking for a high quality, IPS screen, the 27-inch HP Z Display Z27i offers extra wide viewing angles, accurate color, tons of input options, ergonomic flexibility and anti-glare screen.